So there is a bag you like. You like the style, but the size isn’t quite right for you. Maybe you want to carry your laptop and it isn’t quite big enough in one or both directions. Or you want to enlarge a bag and turn it into a diaper bag with more room for storage. Actually it’s easier than you might think to change a pattern, both in size and in shape. You have to be methodical, think about where and how the pieces fit together and work carefully to increase all the pieces accordingly. This article over at Craftsy shows you how with step by step photos to get you started. You could even use these tips to copy an existing bag that doesn’t have a pattern and even start to design your own. Once you get started and see how the process works, you might be amazed at just what you can do! 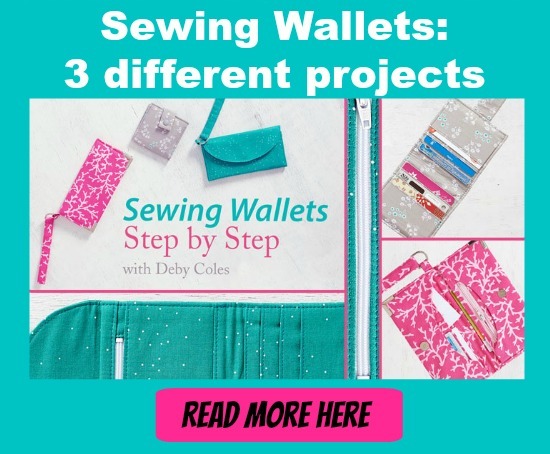 Once you see how easy it can be, we’re confident that you’ll want to learn more and maybe even want to learn about how you can create your own bag sewing patterns from scratch – either so you can make the perfect bag for you, or so that you can learn how to create sewing patterns to sell. Check out the Craftsy Class ‘Design your Own Handbag‘ and you’ll soon be sewing the bag of your dreams!